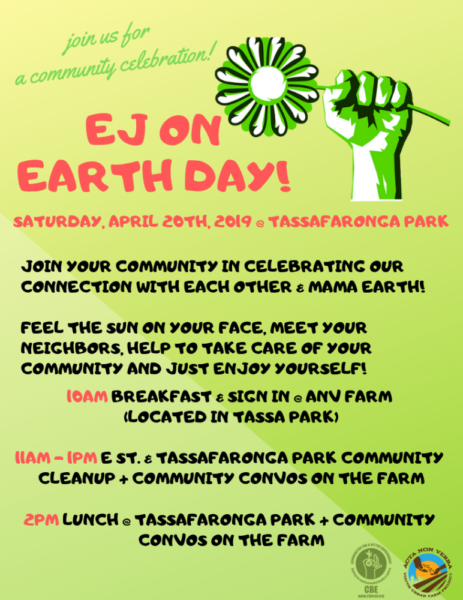 East Oakland: EJ on Earth Day! Join us for a fun-filled morning with community! 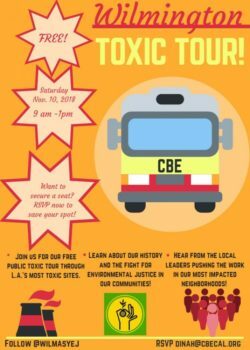 Please join CBE for our monthly Members Meeting. 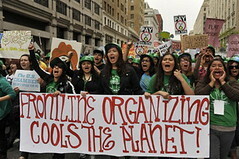 * Would like to find out more about the Green New Deal and how it can help you and your family? 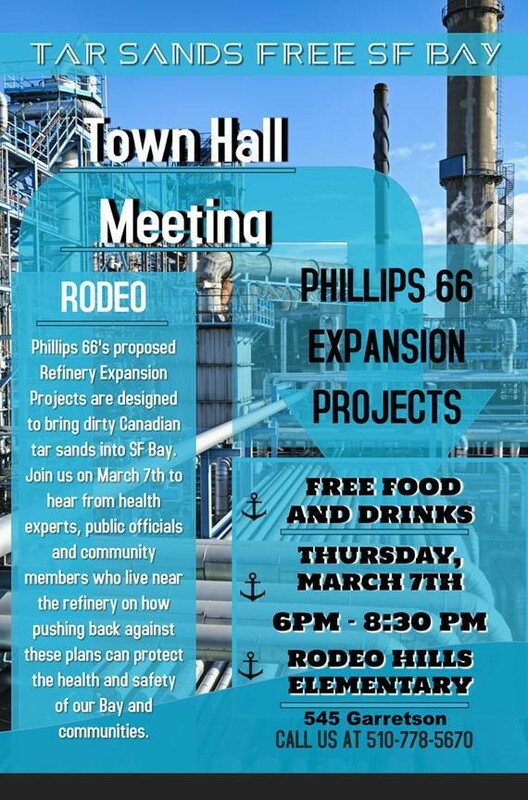 * Closing down Chevron and other refineries: How can we decommission refineries and save the planet? * Video Premiere – Redlined: The Legacy of Housing Discrimination. Find out how the US has created ghettos and suburbs, gentrification and historic racial discrimination. * Will Richmond ban coal and petroleum coke shipments at the port? How can you help? * What is the status of the battle over Pt. 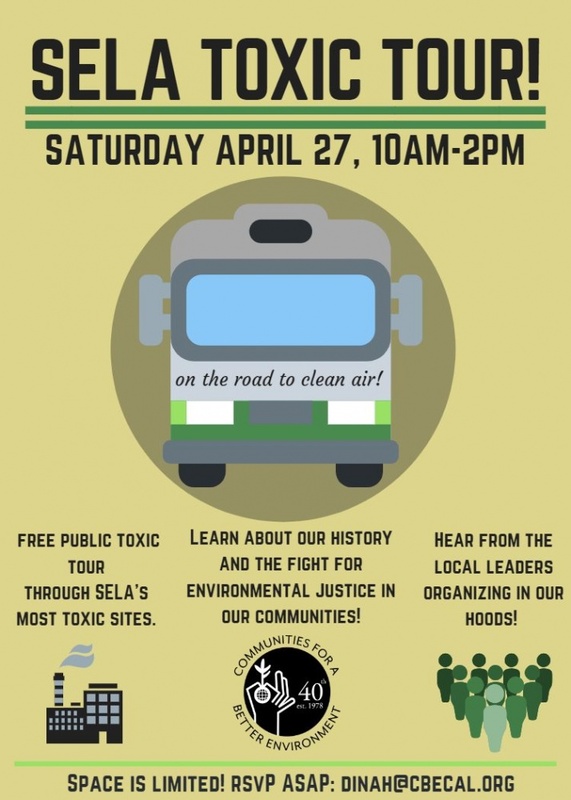 Molate and how will it impact the people of Richmond? Dan Sakaguchi, CBE staff researcher, will share his research on how the Green New Deal can impact people in Richmond. 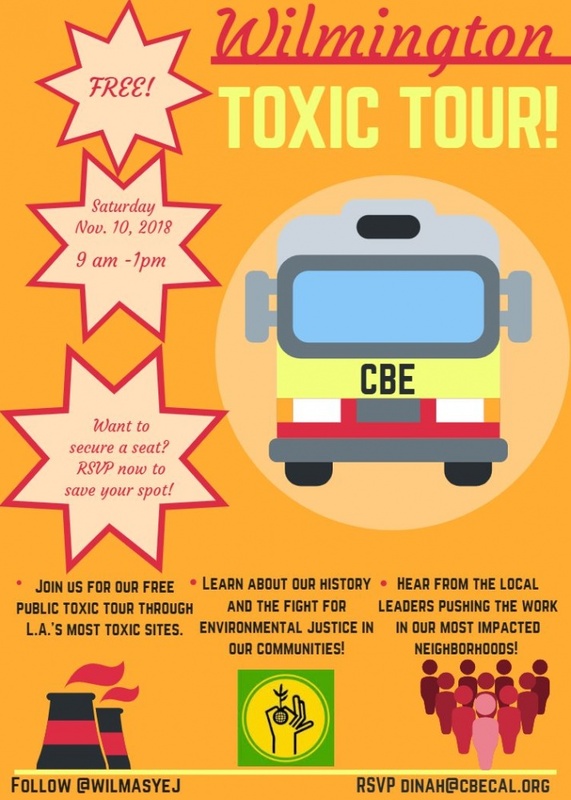 Greg Karras, CBE Senior Scientist, will discuss his new study calling for the shutting down of all California oil refineries in the next ten years or risk losing the planet. Ron Chavez of the Greenlining Institute has created a new video showing how the US government has shaped racially discriminatory housing patterns that have shaped our lives. A representative of No Coal in Richmond will present on the status of a proposed ordinance to limit these deadly shipments. 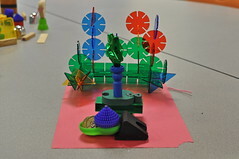 A representative from the Pt. 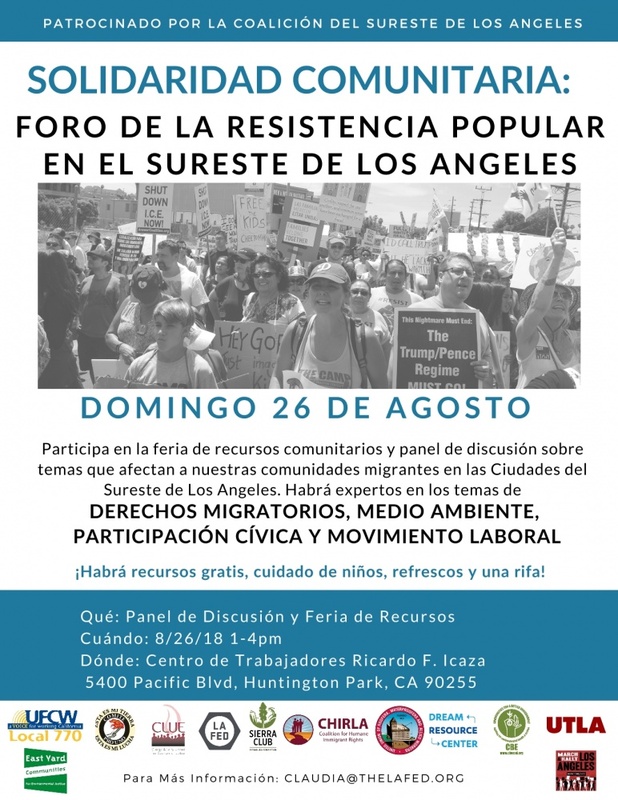 Molate Alliance will present an update for us and how we can help. Click for more information. 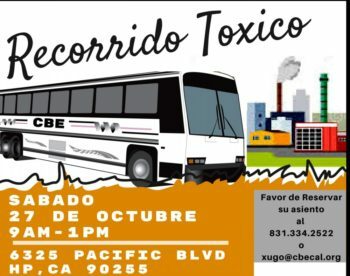 Join our Caravan to South Coast Air Quality Management District and demand a Ban of Modified Hydrofluoric Acid in our communities, NOW! On Friday February 1st, the AQMD Governing Board will hear a report from its staff about the future proposal to deal with MHF, Called for rule 1410. 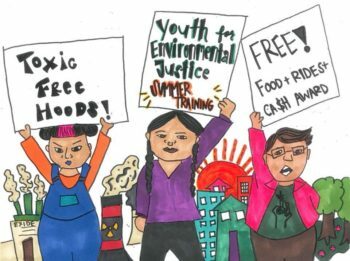 We must make sure AQMD boards knows our lives are not a bargain we are willing to take, and they must BAN MHF from the only two California refineries to use the chemical. -If released, it can travel many miles as a low cloud. According to US EPA’s Valero & Torrance Risk Management Plans (RMP), a release can travel for miles (for example, a Mobil (now Torrance) RMP says a plume could travel 3.2 miles, Valero’s even farther). These hazard zones include hundreds of thousands of people in the LA area. Risks after potential exposure include serious irreversible injuries, including death. 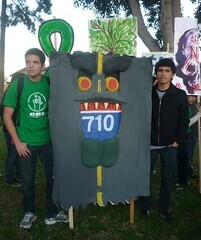 This is a risk that is too great to ignore our SCAQMD must act now! CBE is celebrating 40 years of love for our communities! Please follow the link for more info regarding our 2 celebrations. 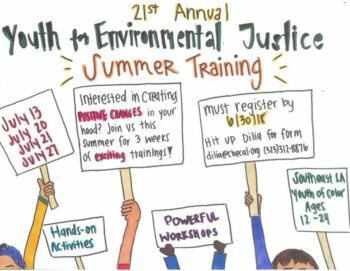 Youth for Environmental Justice Summer Training! July 13, 20, 21, & 27 | South East LA Youth of Color ages 12-24 should register by 06/30/2018. 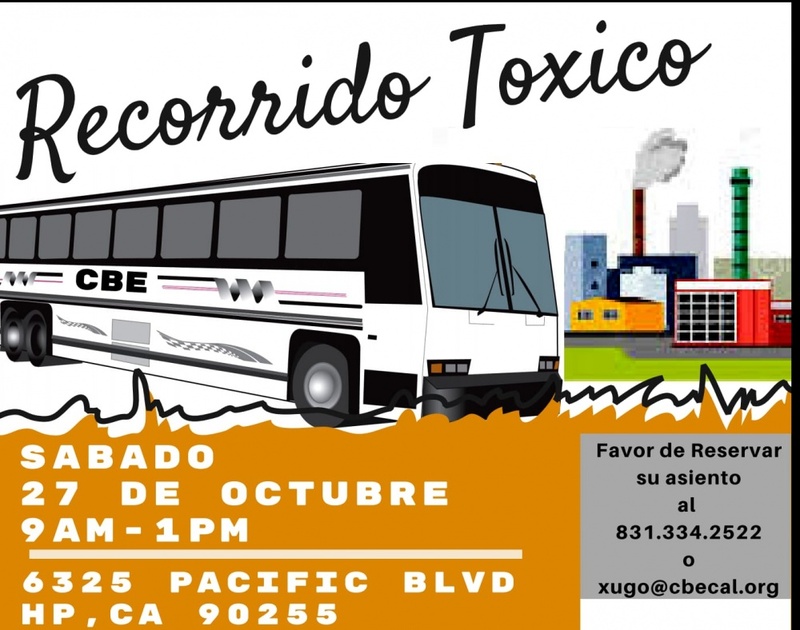 Contact Dilia at dilia@cbecal.org or (323) 312-8876 for sign up info. 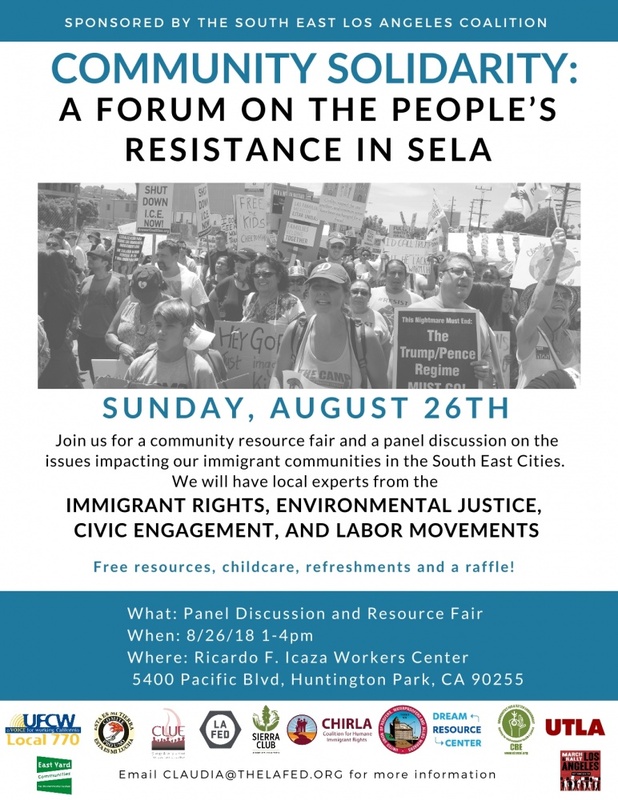 Click here to see the flyer!